With the rate at which hands-on images and renders of the unannounced Pixel 3 smartphones are coming in, we hope that Google has other devices planned for its upcoming ‘Made By Google’ event to pique our interest. Unless Google is still guarding a special feature, virtually everything is known about the Pixel 3 and Pixel 3 XL. 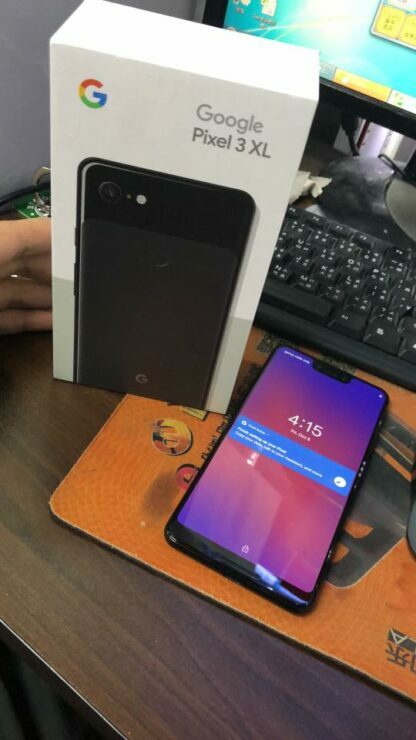 Now, some pictures have been leaked yet again showing the larger variant and much to our dismay, yes, that massive notch is still present. The two pictures confirm our biggest fear that the Pixel 3 XL will indeed have a sizeable chin and visible bezels, in addition to a notch that will house the two selfie cameras. Since we are just days away from the dedicated event, it seems this indeed what the phone will look like. The latest picture comes from Hong Kong, in case you wanted to know. The phone will reportedly be available in three colour variants; black, white, and sand pink and feature a two-tone design. 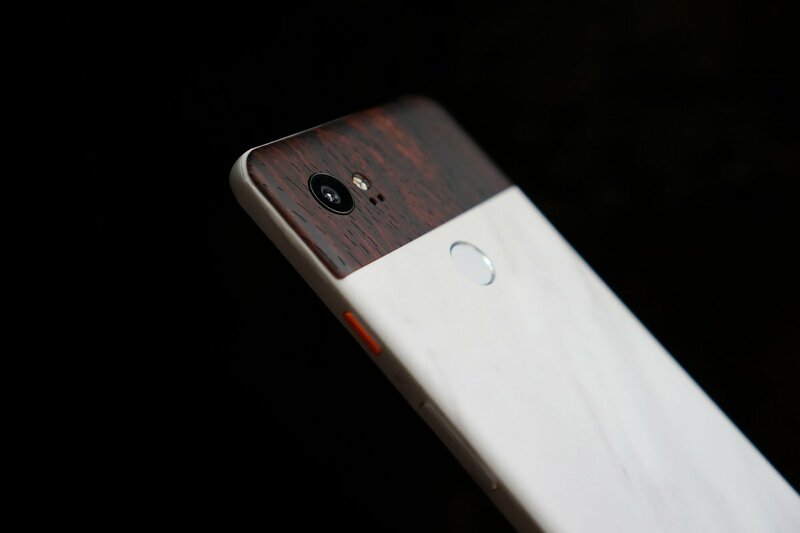 The notch on the Pixel 3 XL will probably have some 3D face-scanning tech as well. As per rumours, Google is really pushing the limit with a 6.7-inch display and a resolution of 2,960 x 1,440 pixels. Specifications are nothing to write home about, with a Snapdragon 845 chipset and 4GB RAM/64GB storage for the base model. The battery will reportedly be a large 3,430mAh and the rear camera would be a 12MP sensor. Both this and the smaller variant will be running the Android 9 Pie update as soon as you remove both handsets from their packaging. With such run of the mill specifications and a single rear camera in the age of triple-camera setups, our guess is as good as yours as to how the Pixel 3 XL will compete with other high-end smartphones that will be launched this month, particularly Huawei’s Mate 20 Pro. Maybe the search engine giant is counting on software tweaks that will enhance the results of the single 12MP lens gracing its upcoming phone. After all, the Pixel 2 XL still features one of the best cameras on a smartphone.